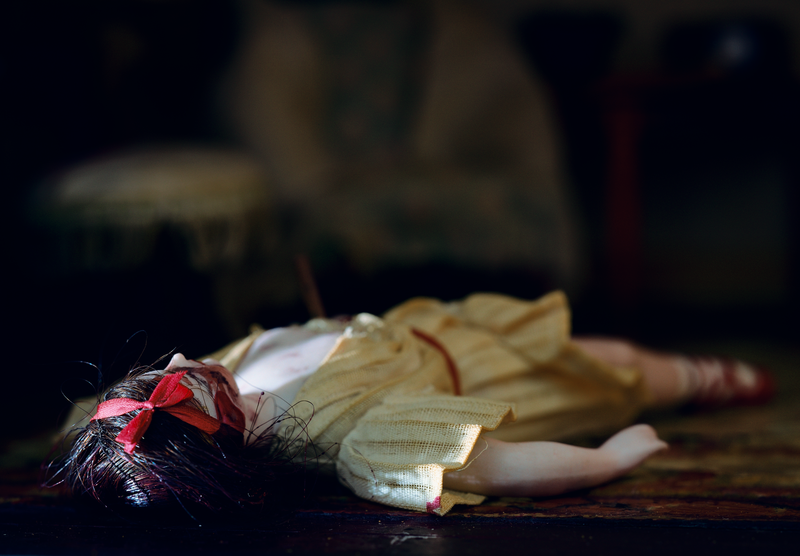 Heiress, divorcée … mother of forensic science? 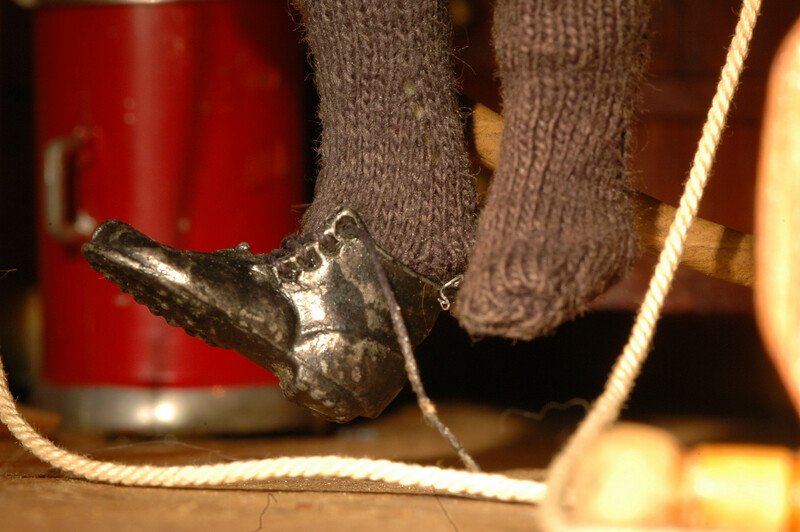 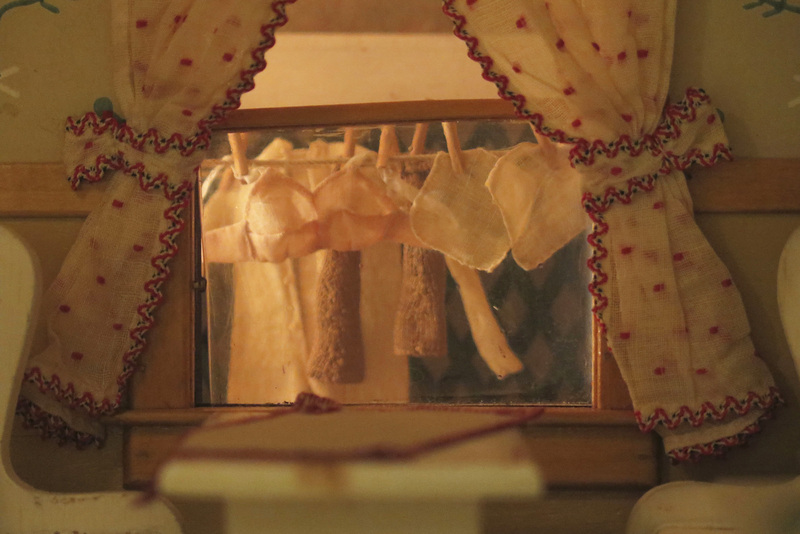 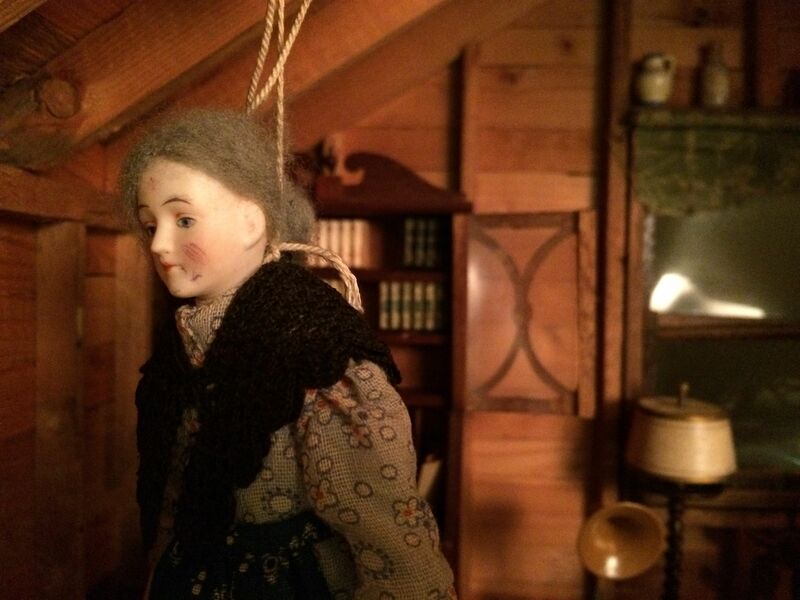 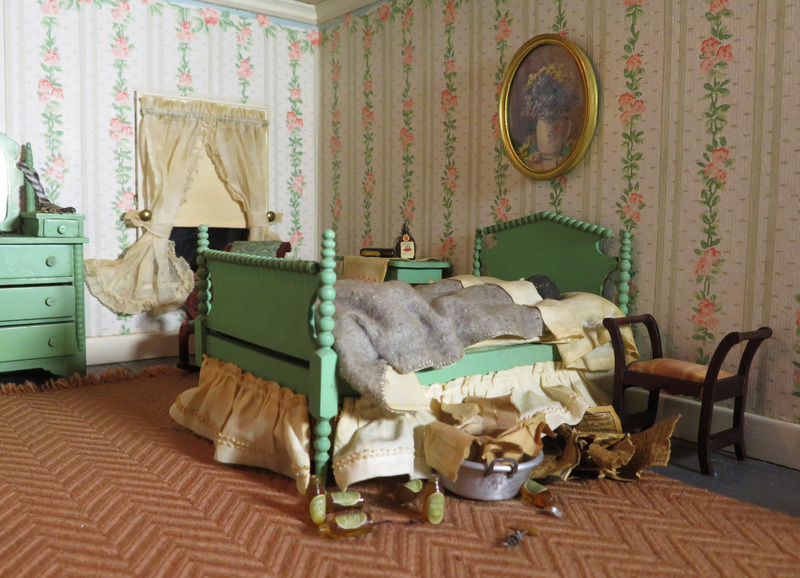 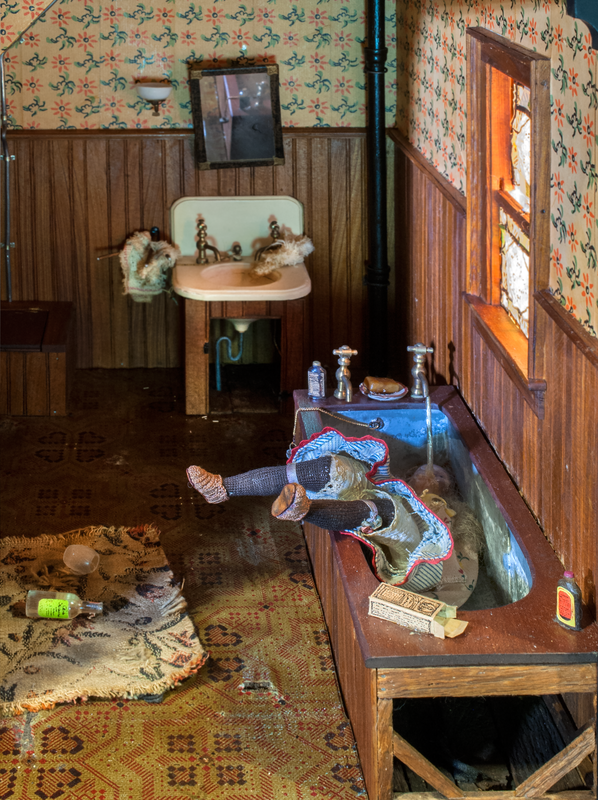 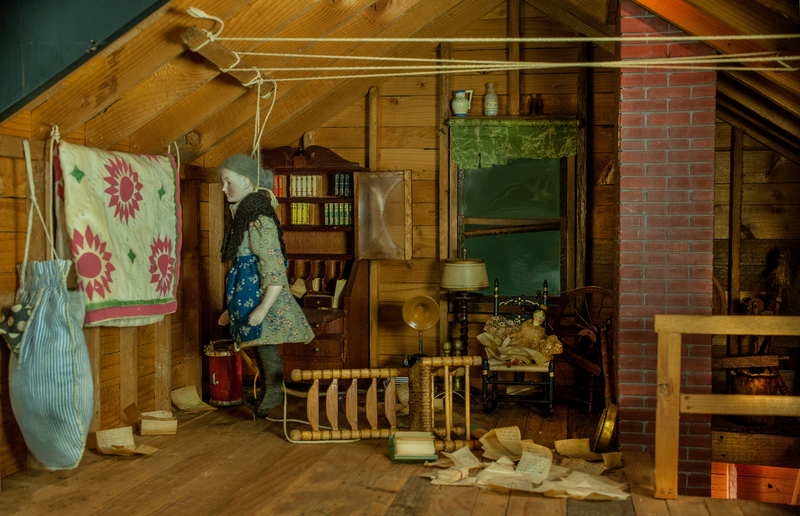 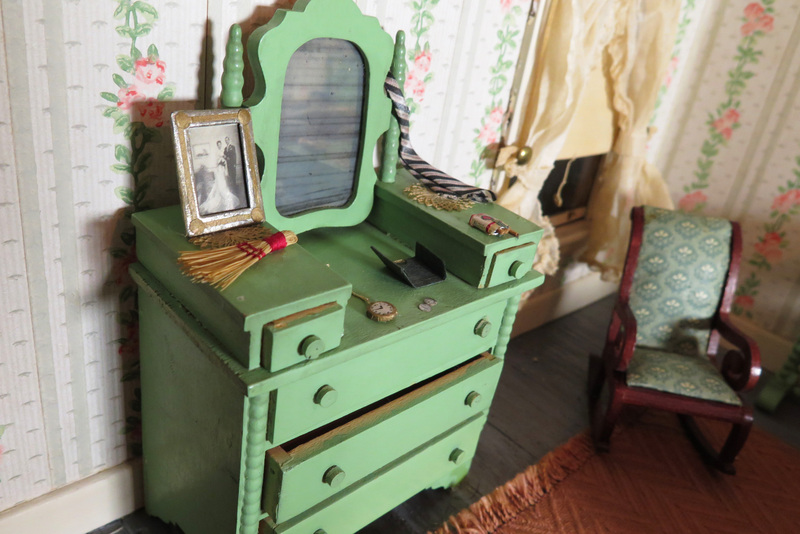 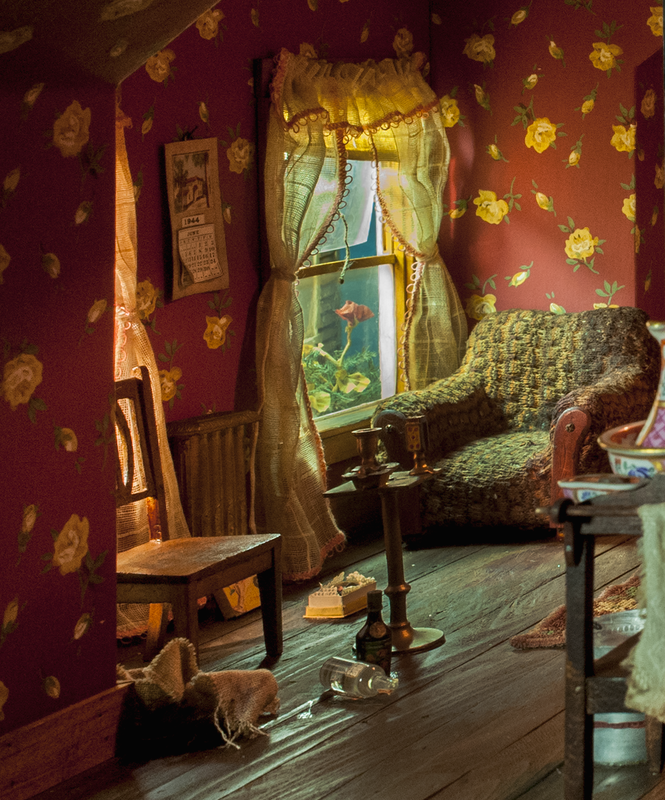 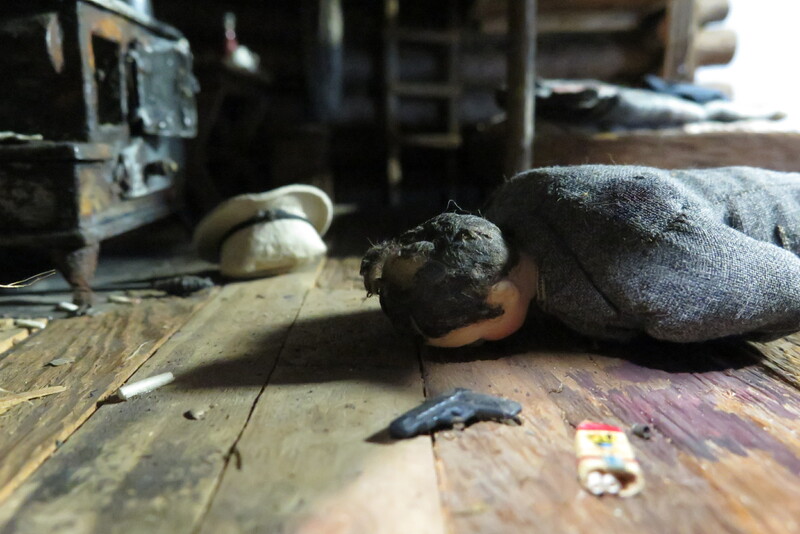 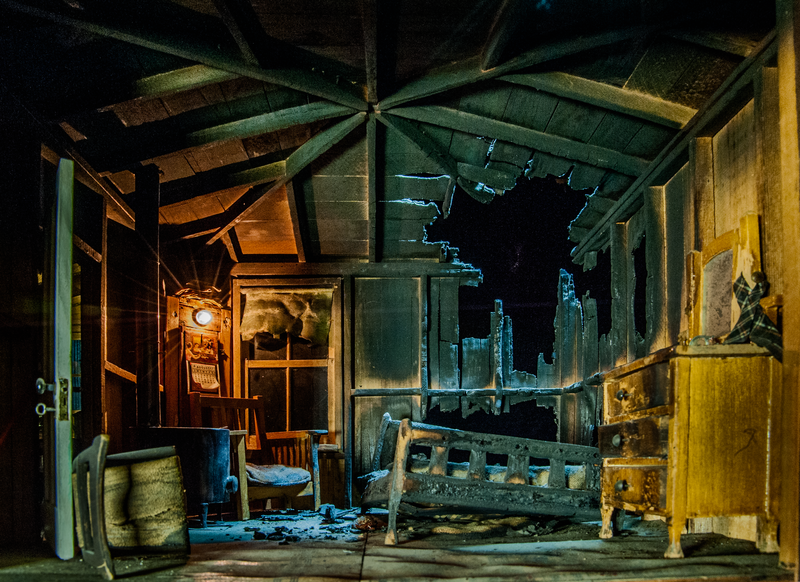 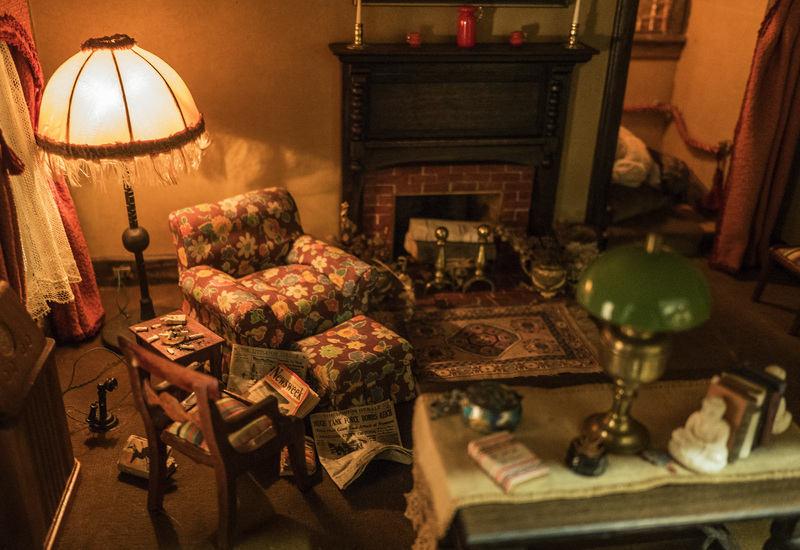 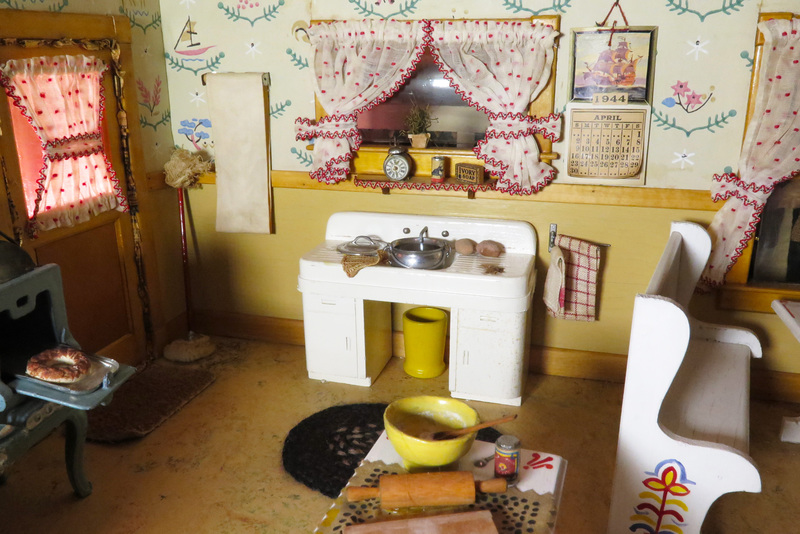 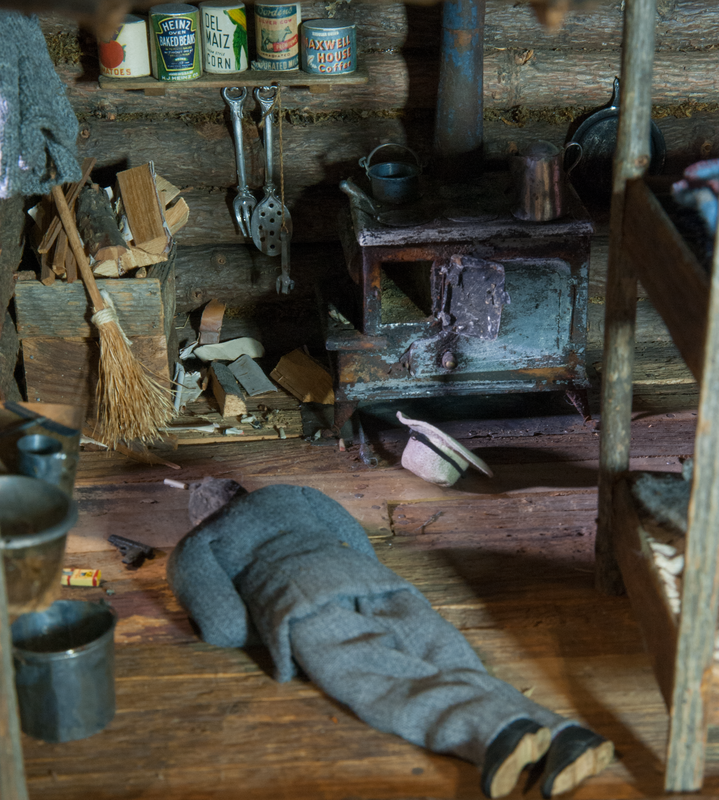 Frances Glessner Lee was not your average 19th-century woman. 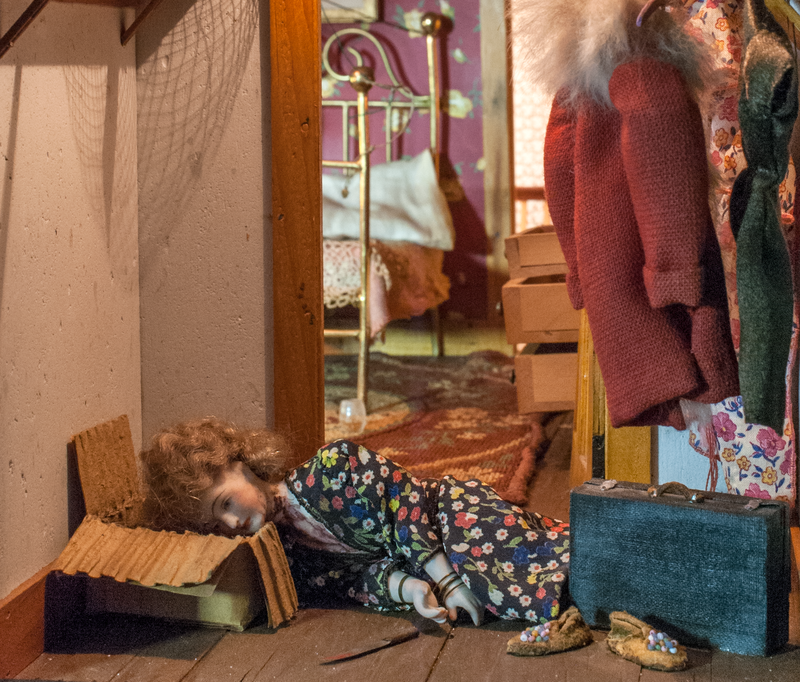 Using the skills that high-society ladies were expected to have—like sewing, crafting, and knitting—Frances revolutionized the male-dominated world of crime scene investigation. 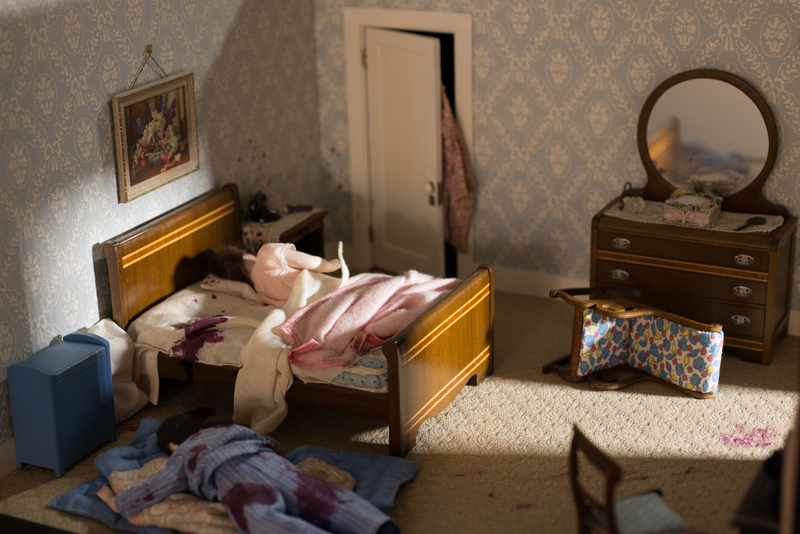 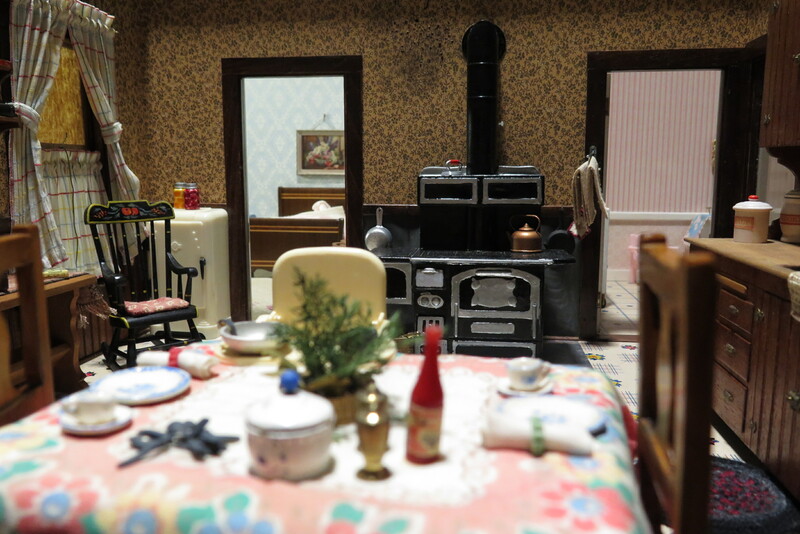 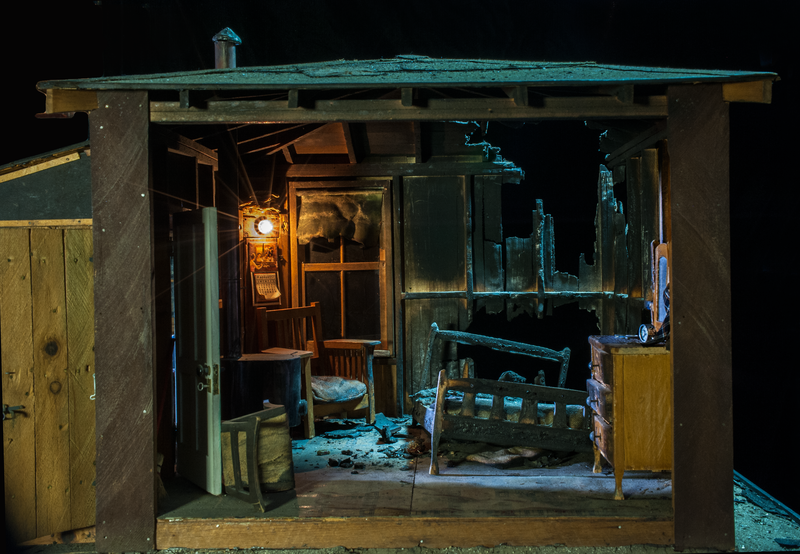 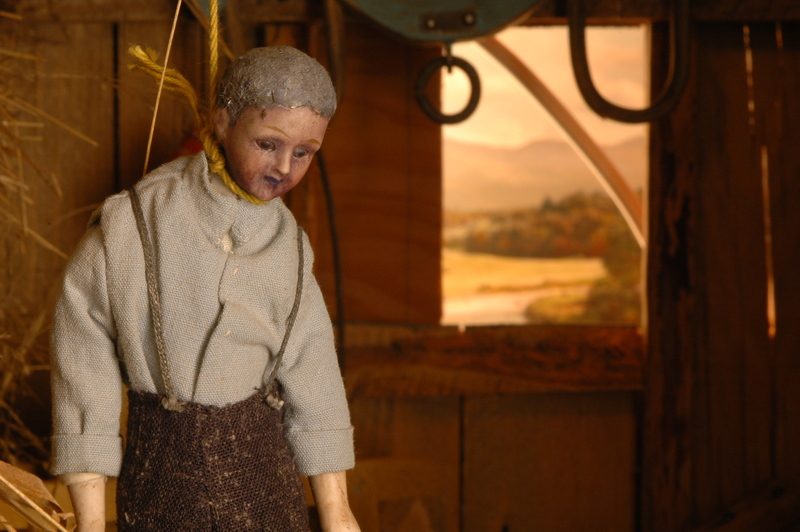 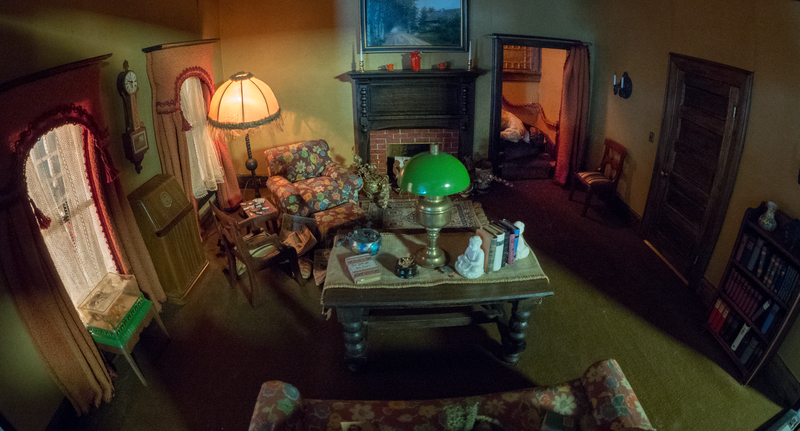 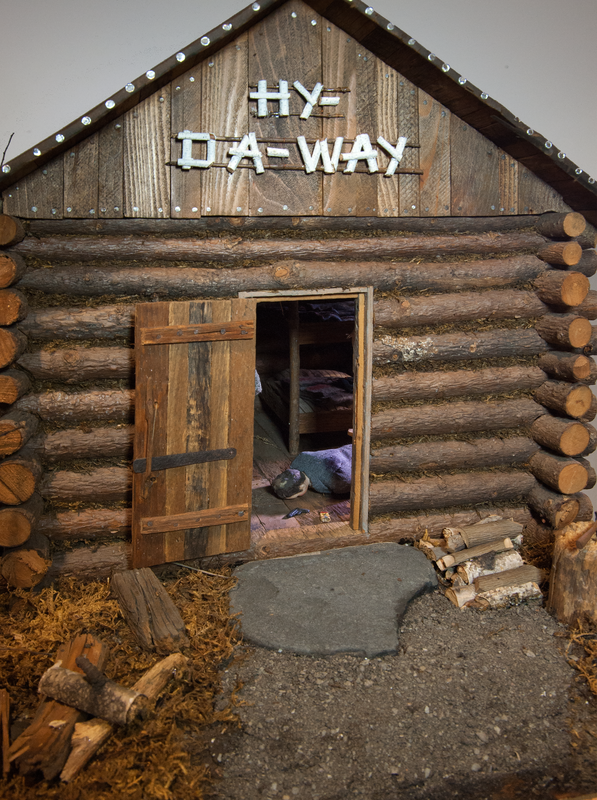 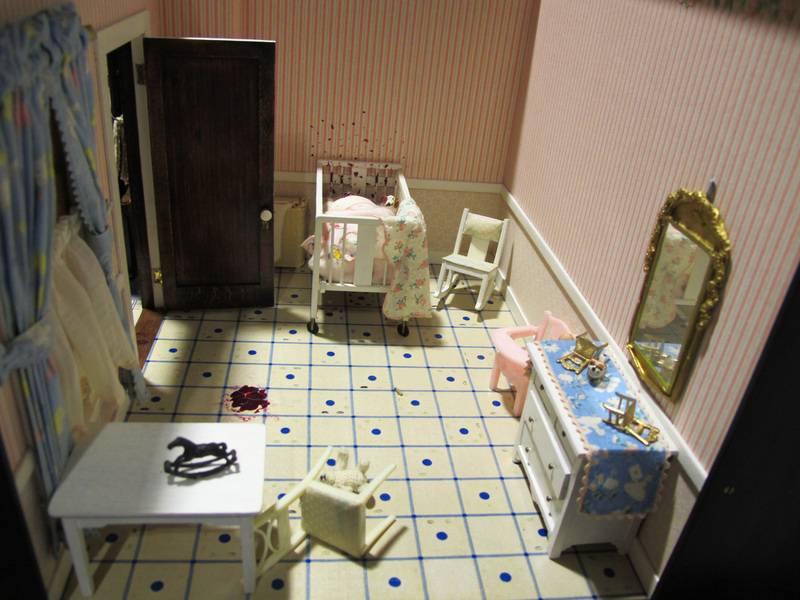 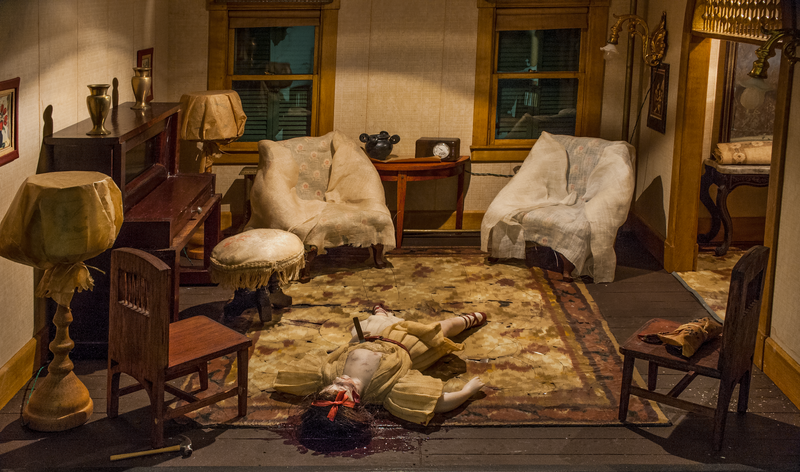 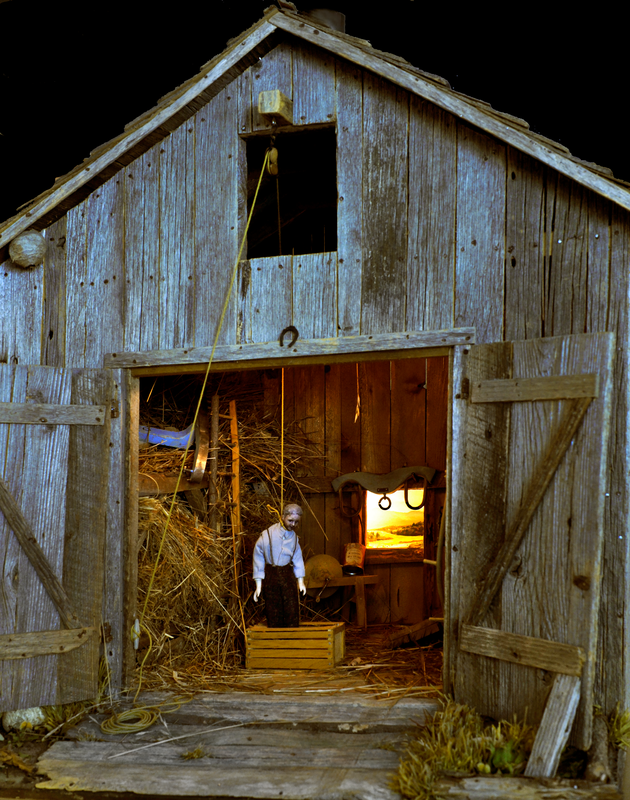 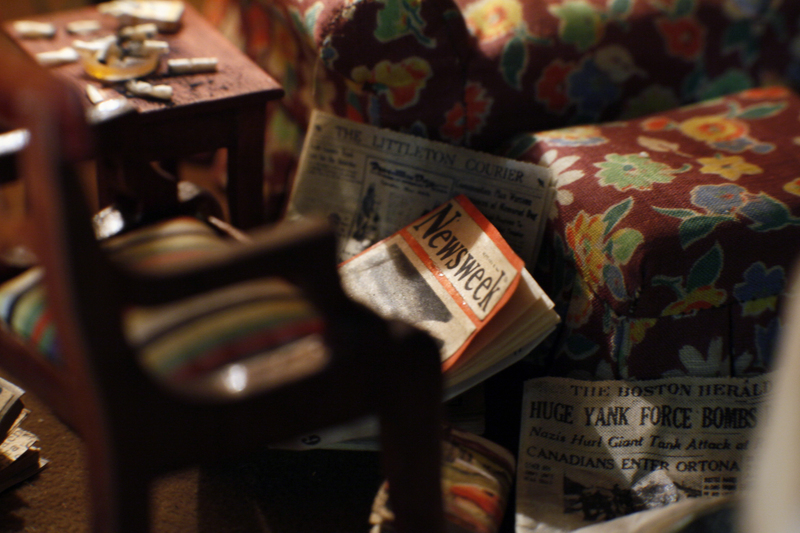 Her most celebrated contribution: 19 intricate dioramas depicting violent murder scenes. 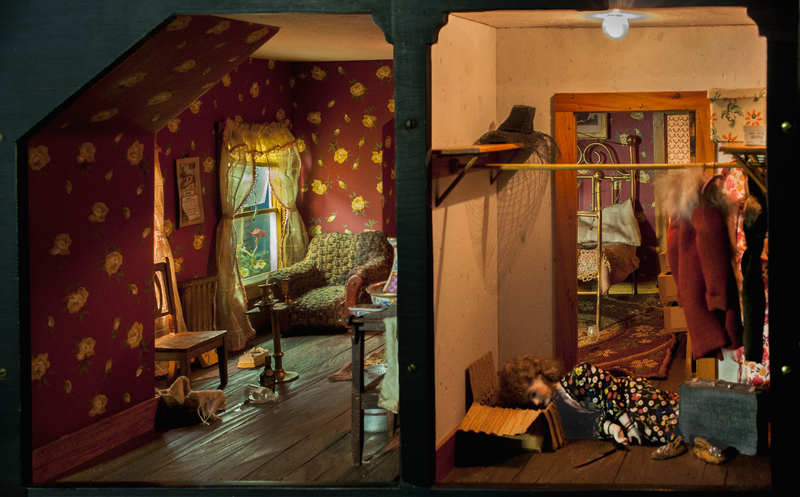 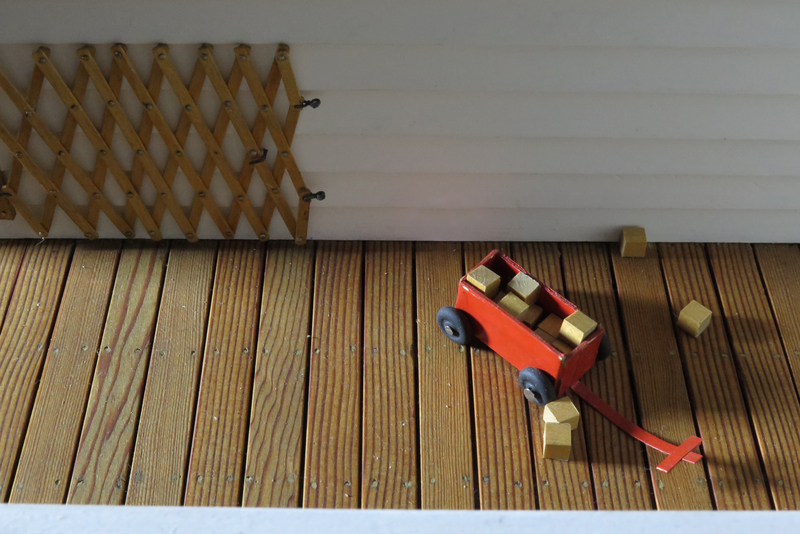 In this episode of Sidedoor, we'll explore Frances's morbid obsession, and discover why the Smithsonian's Renwick Gallery has chosen to put them on display. 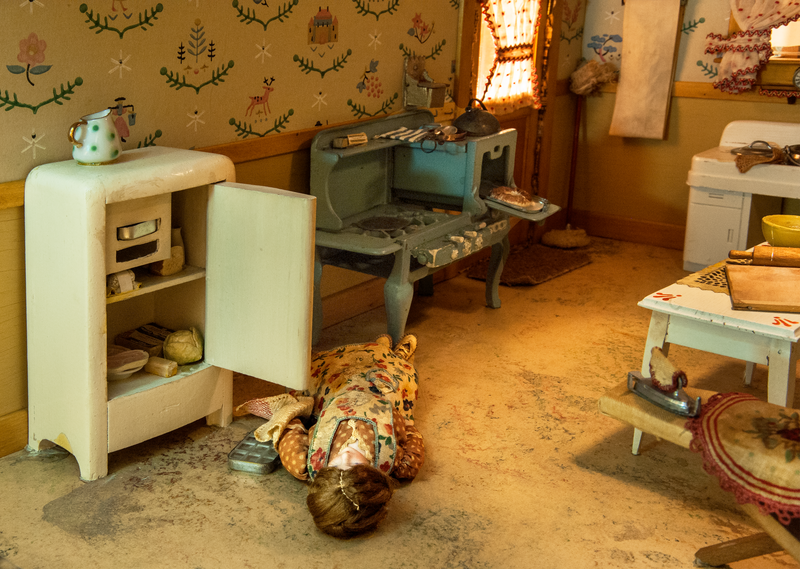 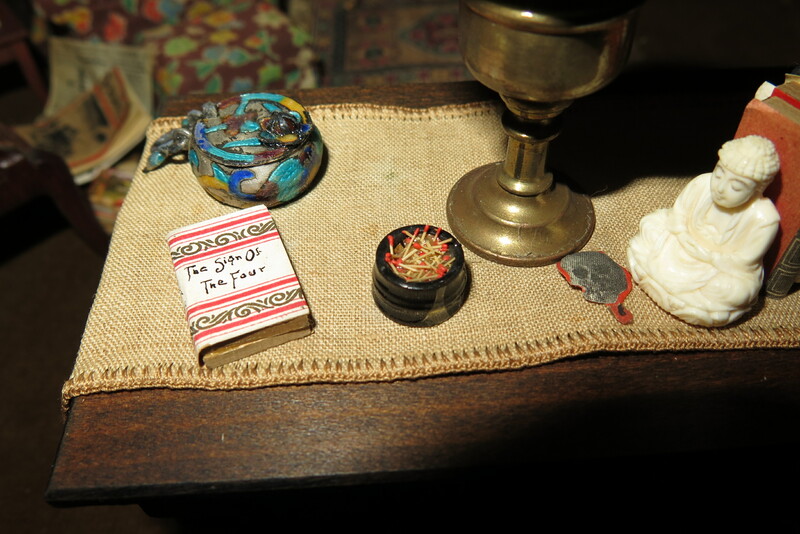 France Glessner Lee’s "Nutshell Studies of Unexplained Death" will be on display at the Smithsonian’s Renwick Gallery through January 28, 2018. 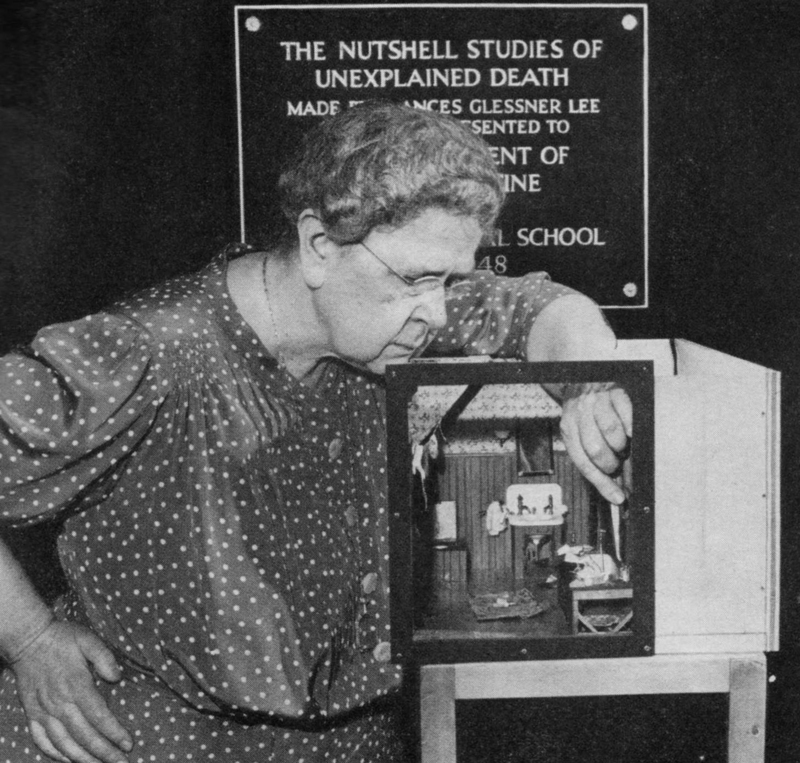 Check out some gruesome images of the Nutshell Studies and Frances herself in this Smithsonian Magazine article. 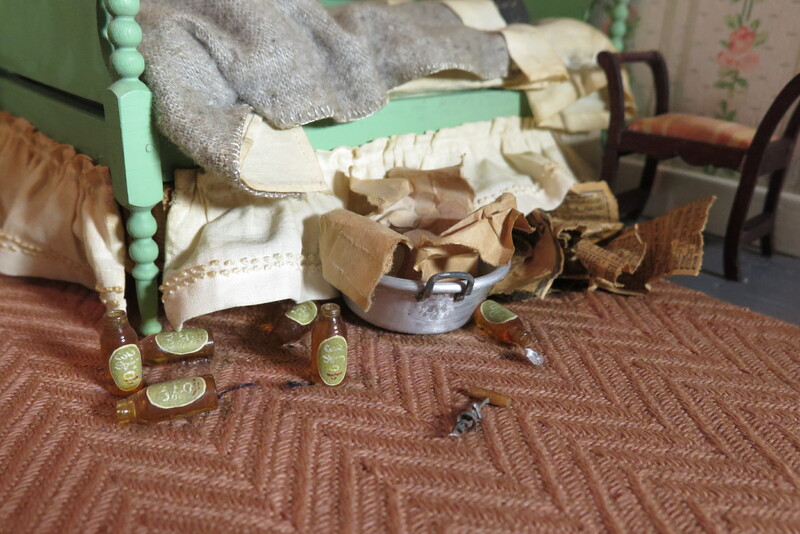 Can’t make it to the exhibit at the Renwick Gallery? 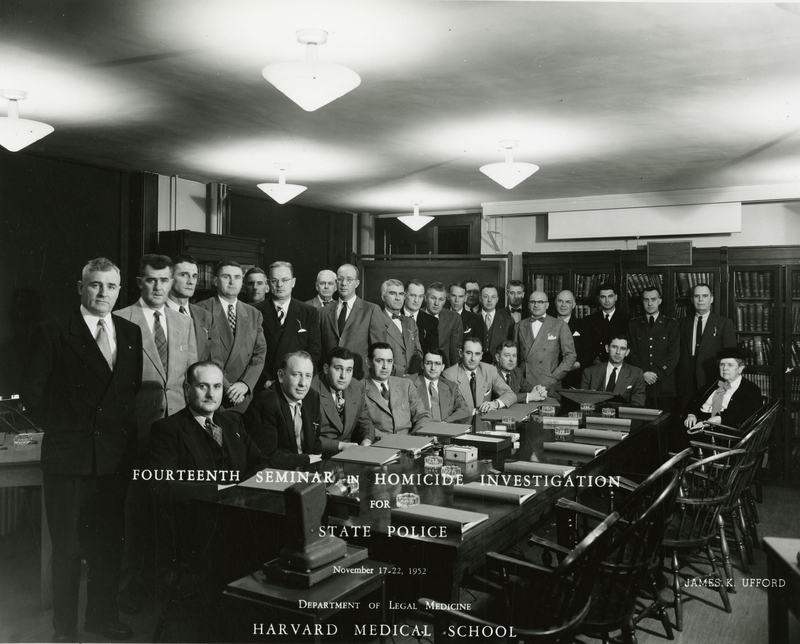 Have no fear, public appointments can be made at the Baltimore Medical Examiner’s office by calling 410.333.3225 once they’re off display at the Smithsonian. 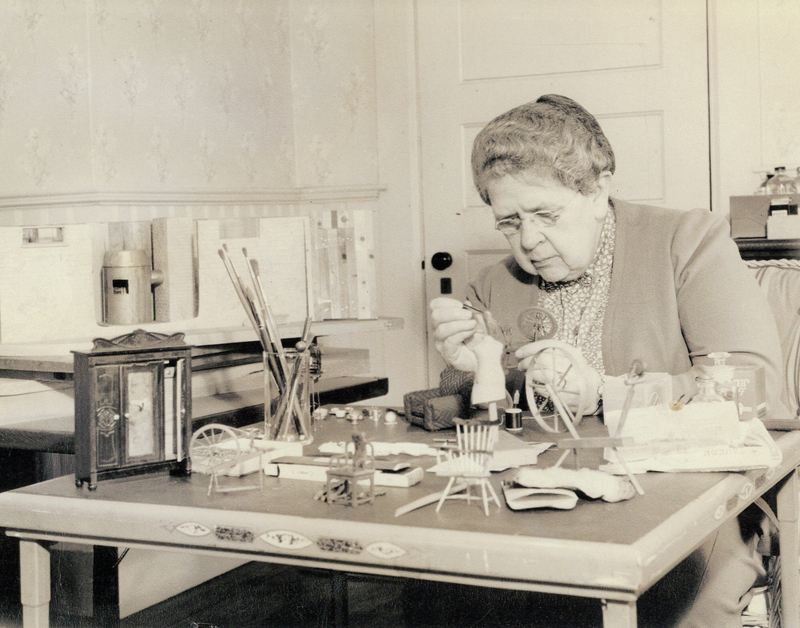 Frances Glessner Lee, Collection of the Harvard Medical School, Harvard University, Cambridge, MA, courtesy of the Office of the Chief Medical Examiner, Baltimore, MD.